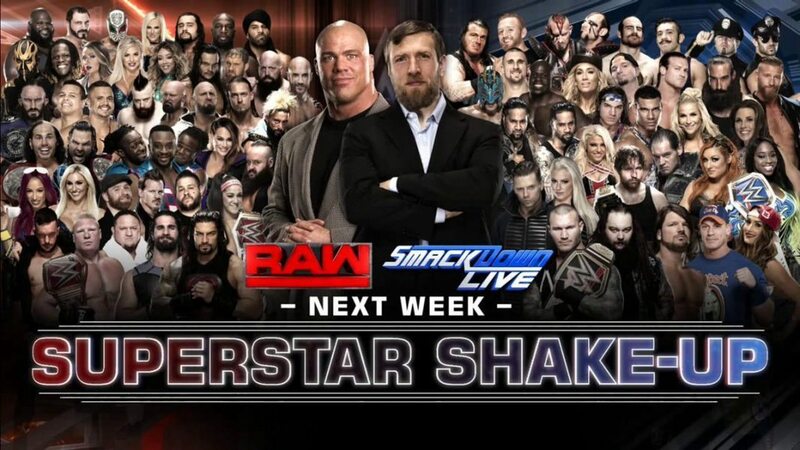 Everyone has an opinion on the upcoming Superstar Shakeup. Some are calling it a draft, others say it's a trade. Either way, you can bet there will be a lot of unpredictability associated with the shakeup. Instead of saying what I think will happen, I'm going to share what I want to see happen. These are two totally different things, but it's easier to share what I want. At least one tag team will split up. 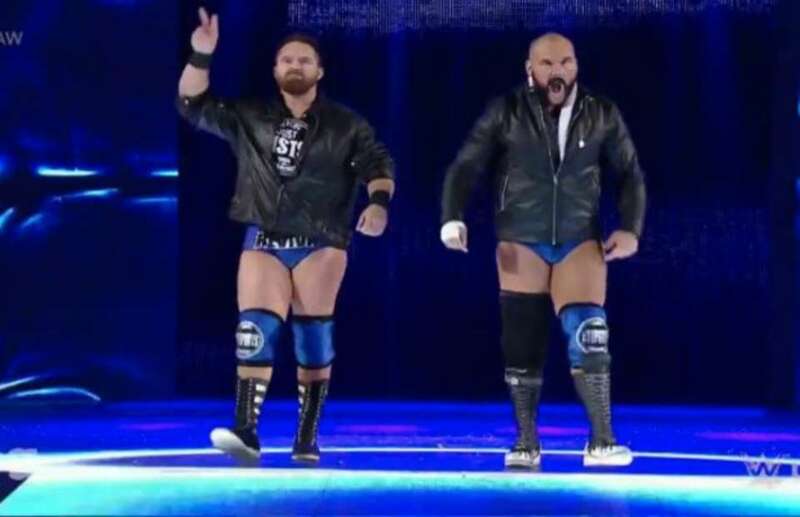 I'm not a huge fan of this happening like it did the year they split the Dudley Boys and the Hardys. Well established tag teams should stay together. 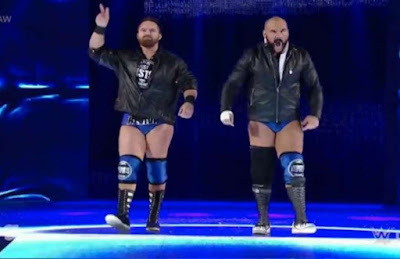 Now that The Revival has been called up and The Hardys have returned we're getting a little diversity in the division. But with Simon Gotch being released, the Vaudevillains are no longer around (personally I enjoyed this team a lot in NXT). I thought New Day would be the most likely to be split, but now I'm thinking it could be Big Cass and Enzo. They've played around with doing both guys as singles stars, but I think Enzo would make a great mouthpiece for someone. I still enjoy the New Day and their merchandise. It appears to be selling well, so I'm hoping WWE keeps them intact and maybe tweaks them a little. That could be something as easy as switching brands. Beating a dead horse, but the women all need to be under one brand. There's simply not enough ladies on either roster to keep things fresh enough without resorting to the same matches or combination of matches. However, I know all the women on Raw or SmackDown Live will never happen. Sasha Banks needs to turn whether she stays on Raw or moves. She's not believable as a face. I wouldn't mind seeing Mickie James have a go at some of the Raw women and perhaps even a short title run with Charlotte Flair eventually winning the belt again by the end of the year. I like AJ Styles on SmackDown Live. He's really owned the show and moving him to Raw as some have speculated may result in him getting lost in the shuffle. I'd much rather see AJ regain the championship from Randy Orton in the next couple of months and finish out 2017 as a strong champion. Other champs need to stay put. 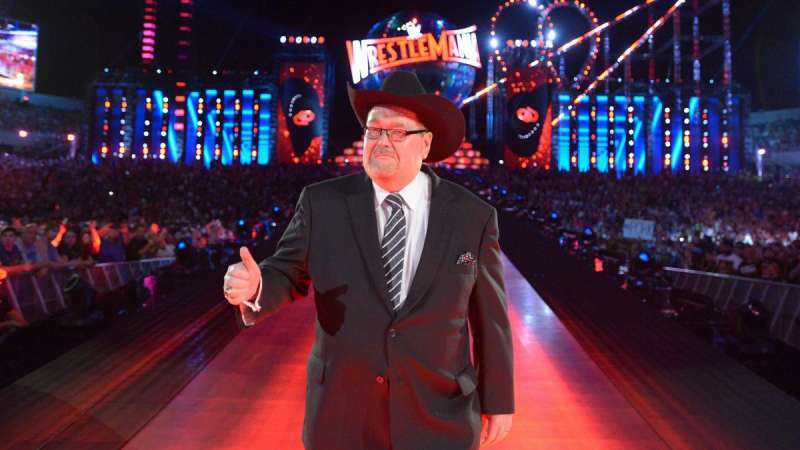 As far as announcers go, I'd love for JR to return to weekly TV, but I'm not going to hold my breath for that opportunity. Corey Graves has actually started growing on me. 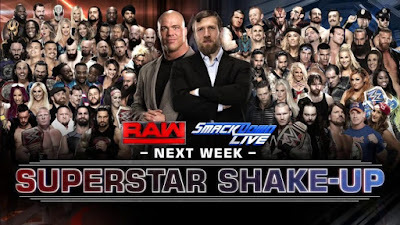 As for the future of the SmackDown Live team, only time will tell. I know I didn't go far out on a limb, but that's about all that's on my mind at the moment. Honestly, I wouldn't hate it if as one blog I read today by Greg DeMarco suggested that nothing changes at all. 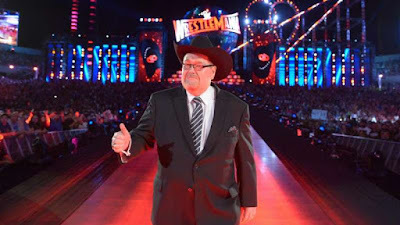 With the new call ups and recent departures, WWE has the talent and I believe the creative mind to freshen things up without a Superstar Shakeup. But we shall see soon enough. In closing, if they really do want to shake things up, how about starting the show with a match instead of a 20-minute talking segment?